There’s a new home for well-known Miami Veterinarians: Dr. Maria Diaz, Dr. Arianne Velez and Dr. Rafael Stredel at the EZ Vet Pet Health Care Center located in (Miami) Pinecrest, Florida. 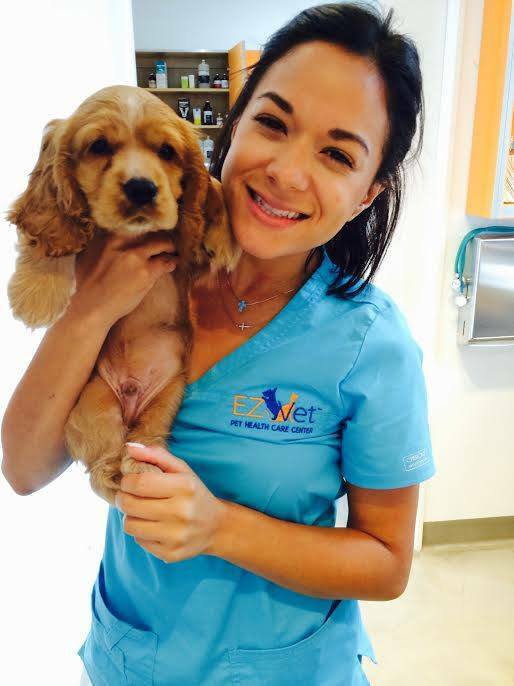 They will be hosting a Grand Opening event on August 10, 2014 from 12 to 2pm and invite the community to see what makes the EZ Vet Pet Health Care Center in Miami so unique. The team at EZ Vet Pet Health Care Center is committed to making pet health easy for clients and pets alike. Recognizing that pets are an important member of the family, EZ Vet’s wide range of services and amenities provide optimal care solutions for those furry family members. The team of experienced Veterinarians and veterinary technicians have long been practicing in the Miami Dade and Broward County communities and offer a combined 100 years of pet care expertise. This is no ordinary vet clinic. When you walk into the clinic you will feel like you are in the lobby of a swanky hotel. Complimentary café station, sleek art deco décor, and no smelly pet odors here. The clinic is located at 12035 South Dixie Highway in Pinecrest, FL at the corner of S. Dixie Highway and 120th (in dental building). They are open Monday through Saturday and offer early morning pet drop off, evening and walk-in appointments. Taking quality care and service to a new level. The beautiful facility offers state-of-the art services and amenities including an interactive pet weight analysis station and virtual and digital technology. For busy pet parents, they offer a truly convenient and unique Concierge Service that includes unlimited pet pick-up and delivery, food and medicine shipping, and a veterinary help hotline. They also offer tremendous value and savings for pet owners with their “Free Vaccines for Life Program”. EZ Vet Pet Health Care Center of Miami invites all pets and pet owners to their Grand Opening celebration on August 10, 2014. Address: 12035 South Dixie Highway in Pinecrest, FL, 33156. For additional information please call 305-255-7838 or email info@ezvet.com. 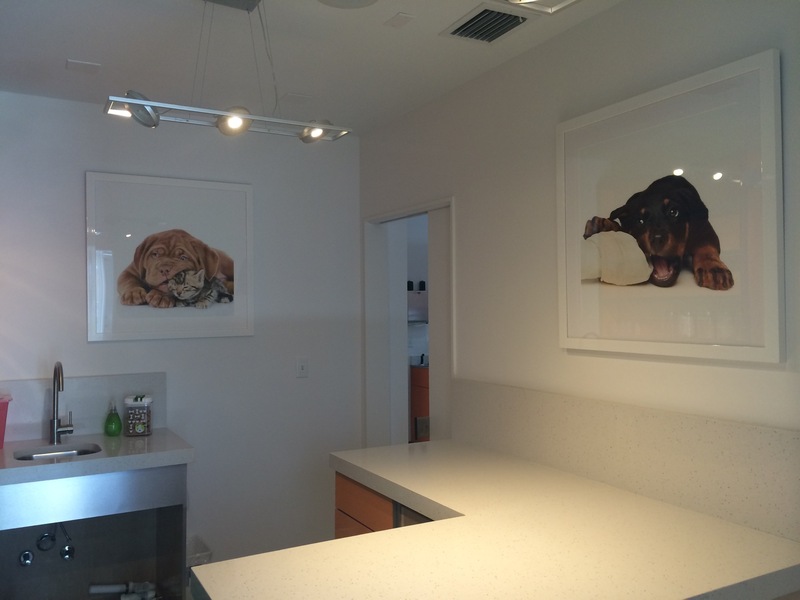 Share the post "EZ Vet Pet Health Care Center- Miami’s Swanky Veterinary Hospital"